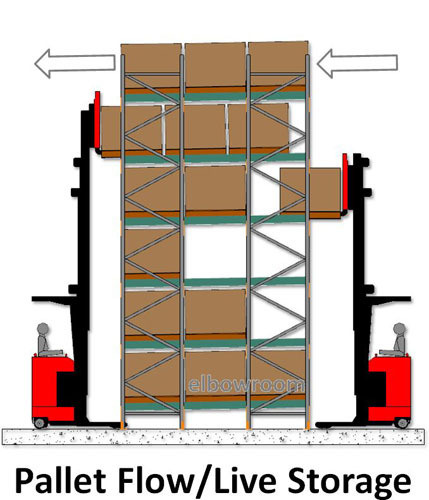 At Elbowroom, we have an extensive range of pallet storage solutions available. Whatever your warehouse requirements, you are sure to find what you need right here with us. 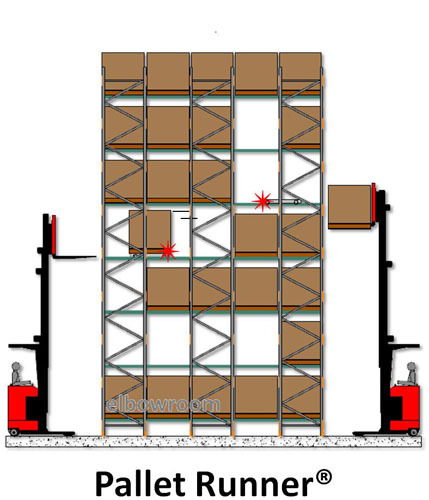 We offer a selection of pallet racking systems to suit a variety of purposes. Business spaces and needs vary. 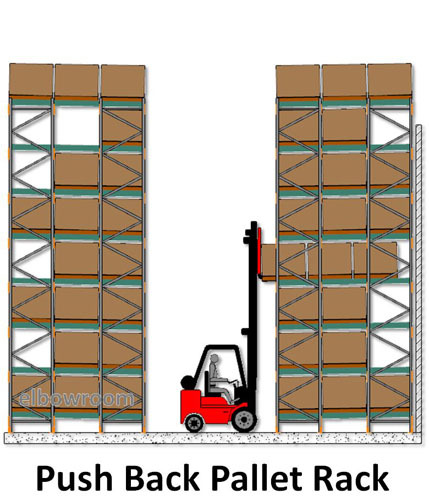 We understand this, so we have made it our job to know all there is to know about every type of pallet racking Brisbane businesses could want. With this knowledge, our team of experts can give you helpful, accurate advice for creating the ideal storage solution for your company. 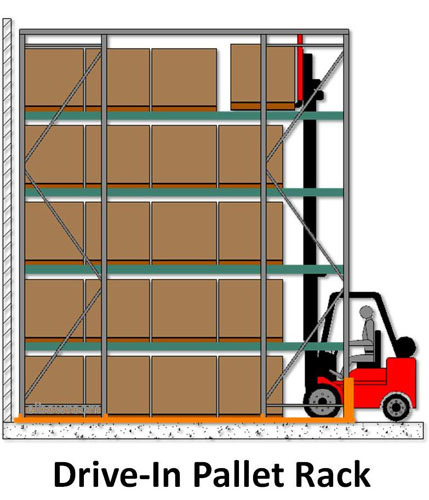 We use Colby racking when we complete any pallet racking job. 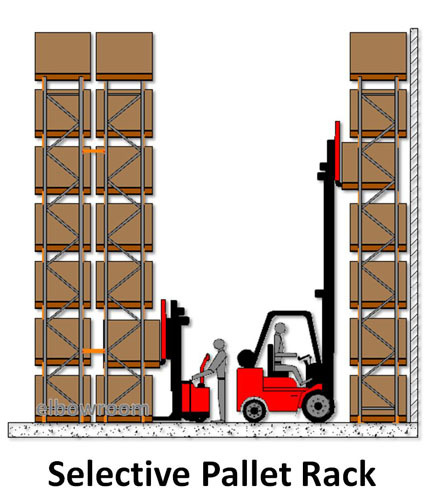 ColbyRACK is the biggest, strongest and safest Australian-manufactured pallet racking product available. That statement cannot be honestly made in relation to any other rack brand sold in Australia today. While Colby products are supported by Elbowroom in part because of their strength and safety record, we also support them because they really are made in Australia. They are manufactured by a great team at the Belrose factory in NSW. This product is competitively priced and offers the best value-for-money outcomes to our customers. Members of the Colby design and engineering team are very talented and enjoy worldwide recognition of their expertise and qualifications in their field. The Colby brand really does meet the Australian and European Standards that Colby says it does – and we will prove this by supplying you evidence with every individually designed ColbyRACK we supply or endorse. 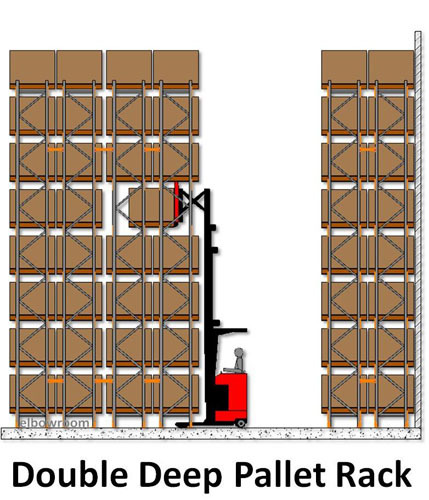 Check out the pallet storage solutions and options below to find out what will best suit your requirements. 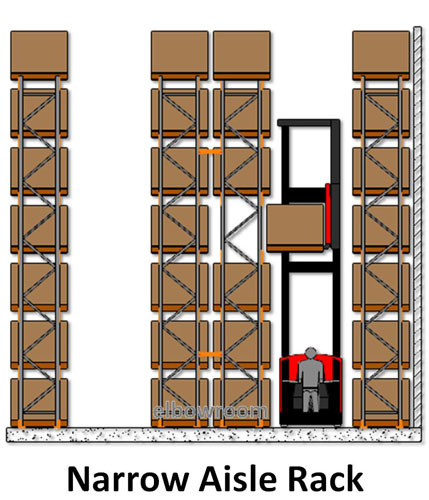 Our expert team is also fully qualified to carry out pallet racking audits, repairs and installations. Trust us from start to finish with your pallet racks. You can enquire through our email system or just give us a call on 1800 810 331.